Brought to you by the #1 award-winning app. 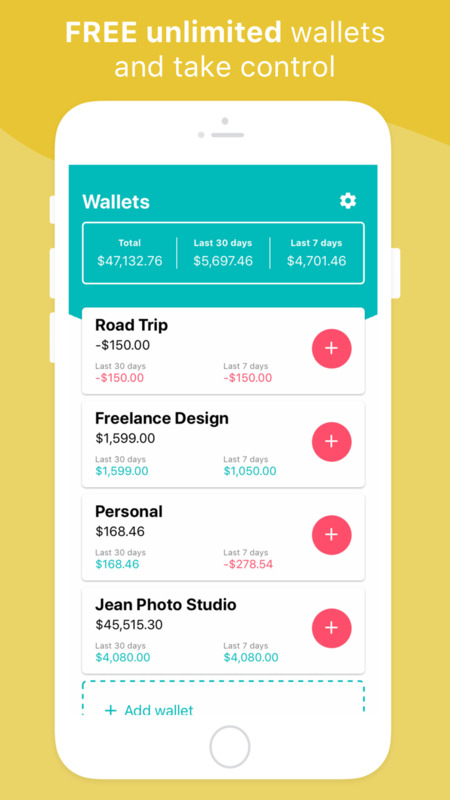 Bookipi Expense, your brand new FREE budgeting and expense tracker. Separate personal finance and business expense with unlimited wallets. Trusted by over 230,000 small business owners and freelancers in 179 different countries, Bookipi is now delivering the FULL experience. Keep track of ALL your income & expenses. Sync your bank to your wallets in real time! (This feature is in BETA and only available in the US and Canada). 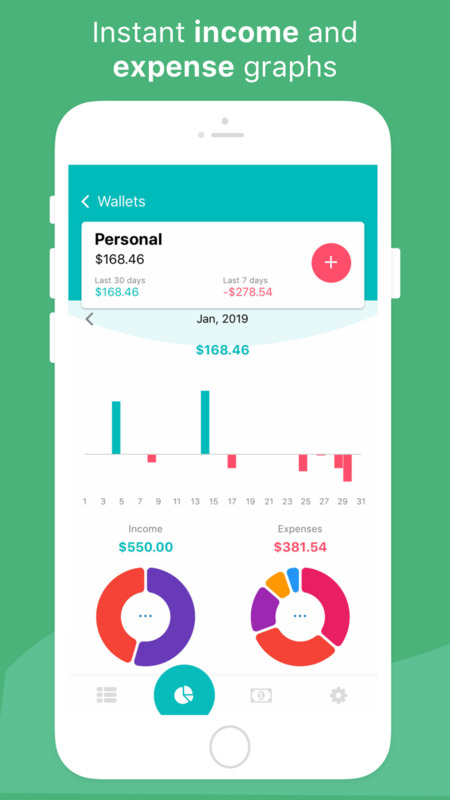 Each wallet has a unique daily breakdown of monthly income & expenses; enabling you to analyse your monthly financial activity with ease.